10.Then specify vertical and horizontal values for your live chat button position and copy the code. 11.Find the contentBox module you installed and click 'Configure' for it. 13.Click 'Update' button in the editor window and then 'Update (Save)' button in the module configuration. 3.In the appeared configuration window choose your module and the position to hook it into. We recommend hooking our live chat module into the page footer. 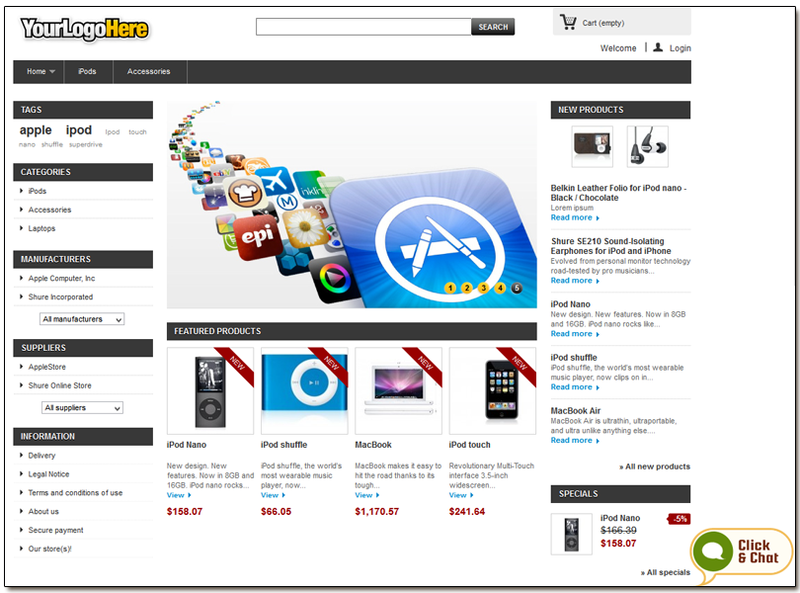 Adding Live Chat Button with help of free HTML module for Prestashop 1.7. 7. Choose the location for your content box. If you have HTML purifier enabled in your settings, please disable it following these steps. HTML purifier will modify our chat button code and it will not work properly, that is why it should be disabled. For adding live chat button to your Prestashop theme directly you need to have access to your Prestashop files via standard FTP client or the cPanel File manager. 5.Generate there the code which will display your live chat button tied to a fixed position on your browser window (bottom right corner, for example). For this purpose choose Fully Featured Chat Button Code with Uploadable Online / Offline Images and check an option 'Generate a floating chat button code'. Then specify vertical and horizontal position for your live chat button. 6.Copy the code and insert it to the footer.tpl before closing </body> tag. 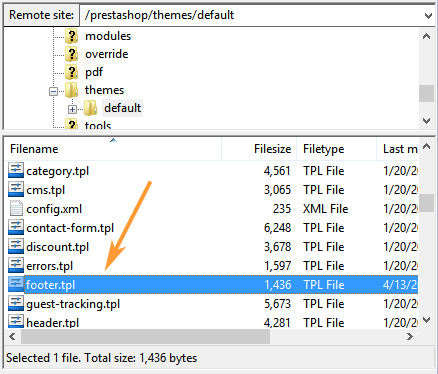 8.Save your changes and upload your updated footer.tpl file to your FTP or Cpanel.